This review has been a long time coming. I wanted to review this sooner but I didn't have enough experience with this palette to give a full, in-depth review. I actually wanted to get this one up after the Wet n Wild eyeshadow primers comparison, but I needed to do a morning vs night shoot to show the results, and I failed to get some photography done on Saturday before my cousin's wedding. The perks of getting ready at the very last minute. I reviewed the I Heart Chocolate palette a couple of months ago, which happens to be an exact dupe for the Too Faced Original Chocolate Bar palette, and I love it to bits. However, with this palette, there are some slight differences that need to be pointed out. 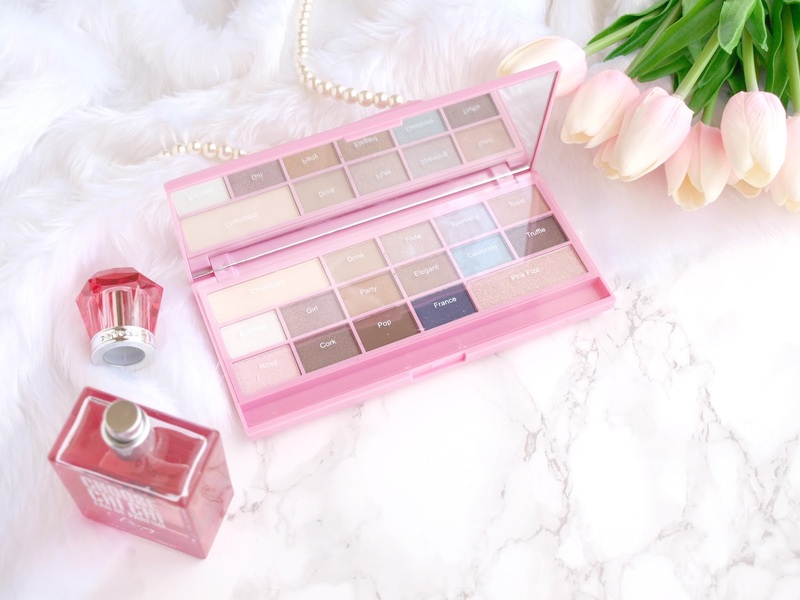 I chose this palette over the Naked Chocolate one as I figured I could do with a more colourful palette for the spring and summer of this year, as it had pinks, blues and nudes that all worked with each other. 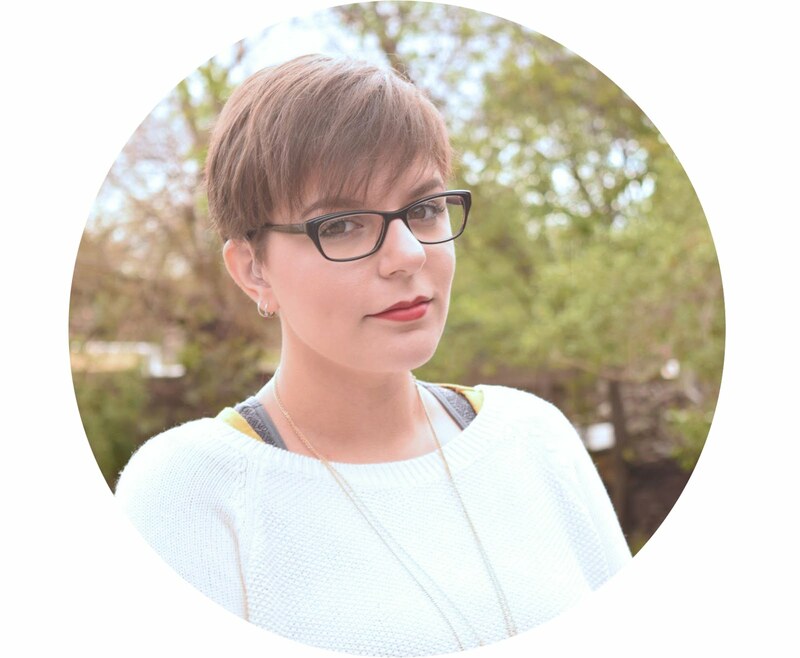 The palette is a bit on the cool side, but that worked for my neutral-leaning-yellow skin tone. However, firstly I will talk about the packaging. 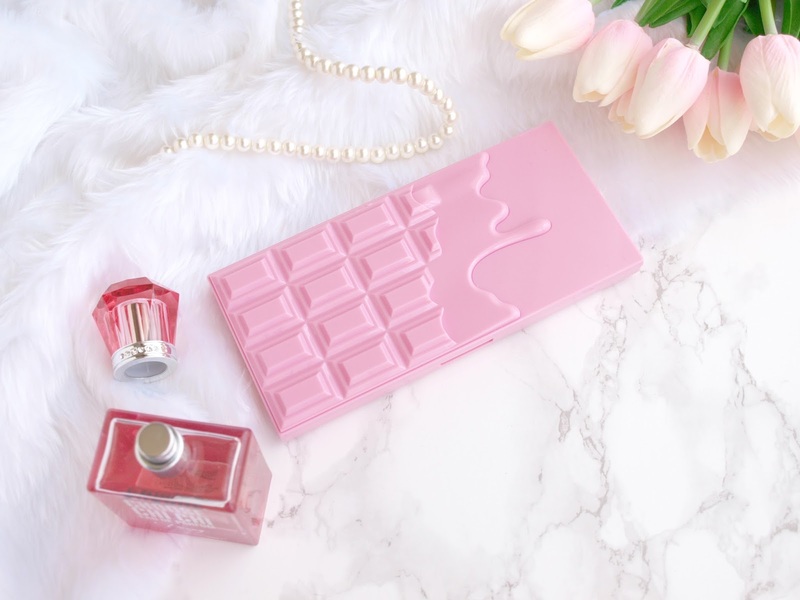 The eyeshadows come in a plastic compact in a bright pink that looks quite tacky compared to the Chocolate palette, but the design is identical. It has a melting chocolate effect on the lid, and on the underside of the lid we have a full sized mirror which makes it perfect for travel. According to some of my minions (aka Sean, a couple of friends and my mum), it smells like candy. It came with a plastic sleeve with the names of the shades on them. I used this palette exclusively on a couple of occasions, to see how well it fared on my eyelids, with some primer of course. I also wanted to see what the application was like and whether it was a match in terms of quality to the I Heart Chocolate palette. The first thing I noticed was that the more glittery shades took a bit of effort to get on the lid with a brush without looking like a sheer wash of colour with glitter sprinkled on top. I was surprised by this because it took little to no effort to apply the rest of the shimmery shades. My reasoning for this is that the glitter may be somewhat chunky, hence why it wouldn't stick to the eyelids even with the help of a primer. I also noticed a lot of glitter on my cheeks after I finished doing my eyeshadow and I had to breathe a sign of relief that I decided to do my foundation after the eyeshadow, instead of the other way around. Aside from Truffle and Pink Fizz, which feel chunky and rough, the rest of the shimmery/metallic as well as the matte shades are buttery smooth. They're quite soft and prone to being pressed easily in the pan, which makes me worry whenever I swatch it. 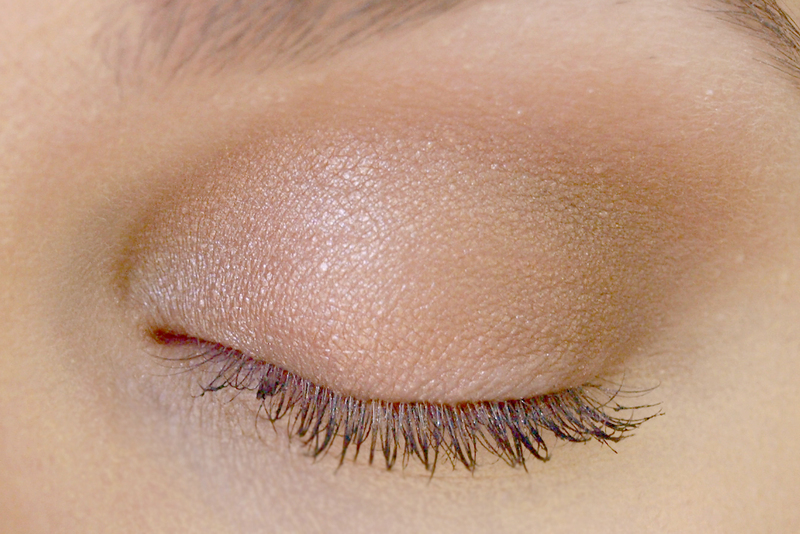 The top row of eyeshadows are predominantly pink, save for the Champers shade, which is a neutral, pale apricot. 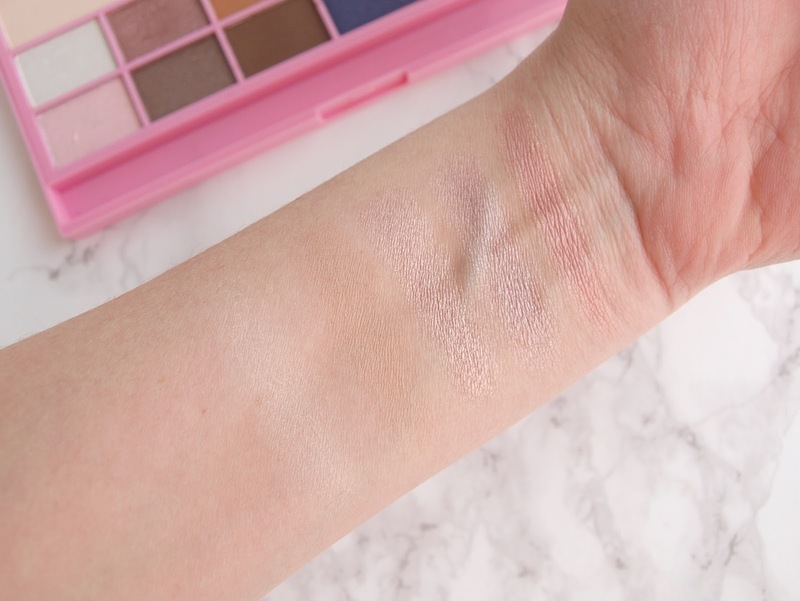 I found this one to be quite chalky when swatching it on my arm, but it is good for evening out the eyelid before applying other colours. Drink is a matte beige-brown shade that's perfect as a transition colour. The swatch looks weak in the photo but I can tell you with all honesty that this one is pigmented. Flute is a delicate, metallic rose pink shade, and the pigmentation is intense. Sparkling surprised me the most because in the pan it looks like a mauve-tinted silver, but when swatched, it doesn't really quite appear silver but more of a light, pearly wash of mauvey-rose. Toast, on the other hand, is a gorgeous metallic warm peony pink. The shades in the middle row are all shimmery/metallics, and you get quite the variety of colours to choose from. The pearly white shade, Bubbles, was a little bit patchy and does not appear to be as pigmented as the others. Girl, another favourite of mine in this palette, is a deeper, more maroon, version of Toast. Party is such a fun, metallic, golden caramel shade. Elegant is a cross between the former two shades. Celebrate appears blue in the palette but actually swatches as more of a nickel shade and is quite metallic. Truffle is quite patchy and it is a bit hard to achieve a uniform distribution of colour with this one. The gold, copper and bronze glitter tends to spread everywhere like crazy. Rosy is the least pigmented shade in the entire palette, as you can only see rose gold, pink and fuschia glitter, and even then, it's pretty sparse. Cork is a delicious metallic chocolate brown with a blue undertone. Pop is a fully matte, dark chocolate brown that's perfect for the crease. France is an outsider in this palette, sticking out like a sore thumb with it's rich, deep indigo colour. However, it's quite weak in pigmentation and needs a few layers to really reveal the colour. I believe Pink Fizz is meant to be quite similar to Too Face Semi-Sweet Chocolate Bar's Pink Sugar shade in that it doesn't have any pigment but is meant to be a wash of gentle sugary pink glitter. Aside from France, all of the shades are really complimentary and work with each other so easily and nicely. I really like using this palette, especially the warm rosy shades. If I could replace the more glittery/weaker shades with some other mattes, you'd find me in heaven, but I can create a variety of looks with just this palette, from casual to formal. 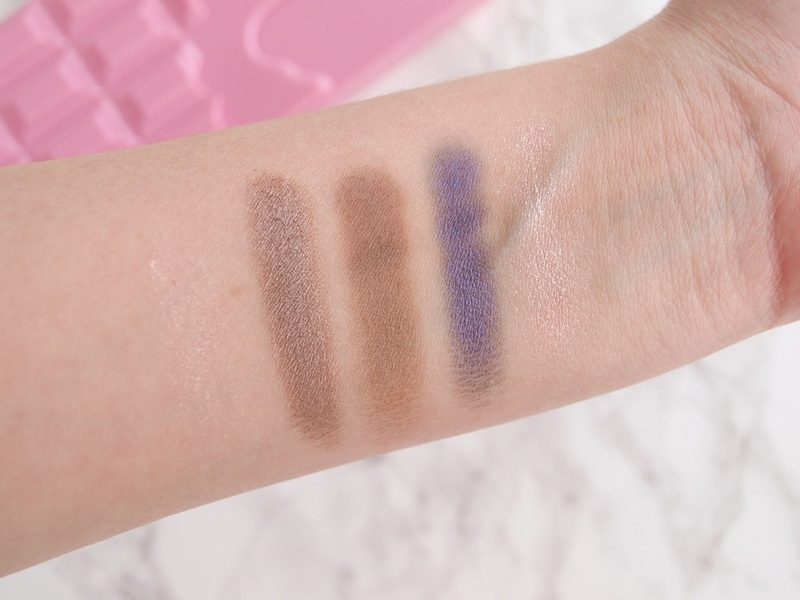 After trying this and the I Heart Chocolate palettes, I can guarantee that you'll be seeing more of Makeup Revolution's eyeshadows on this blog, especially the ones that come in chocolate palettes. I look forward to collecting some more palettes for my birthday. I probably should have used more vibrant shades for the photo above instead of the neutral ones, but I didn't exactly think about how they would appear on camera. Silly me. I actually did this look today as part of a primer vs no primer experiment for the Wet n Wild post, and believe it or not, the non-primer side still looks as good as the primer side nine hours after application, so there must be something different about the Makeup Revolution eyeshadows compared to all of the eyeshadows that have melted into the crease without help from a primer. I'm quite excited about this discovery and I'm going to keep wearing the eyeshadow until well past midnight to get a 12-hour result. I hope you guys liked this post as much as I enjoyed writing it, and if you have any recommendations for eyeshadow palettes, I'd love to hear them. I've gone on an eyeshadow palette kick and I don't think I'm going to stop anytime soon. Do you have this palette? What did you think of it? Great review! This palette sounds great - I have to find out where I can get Makeup Revolution products over here because I keep reading fantastic reviews on them. 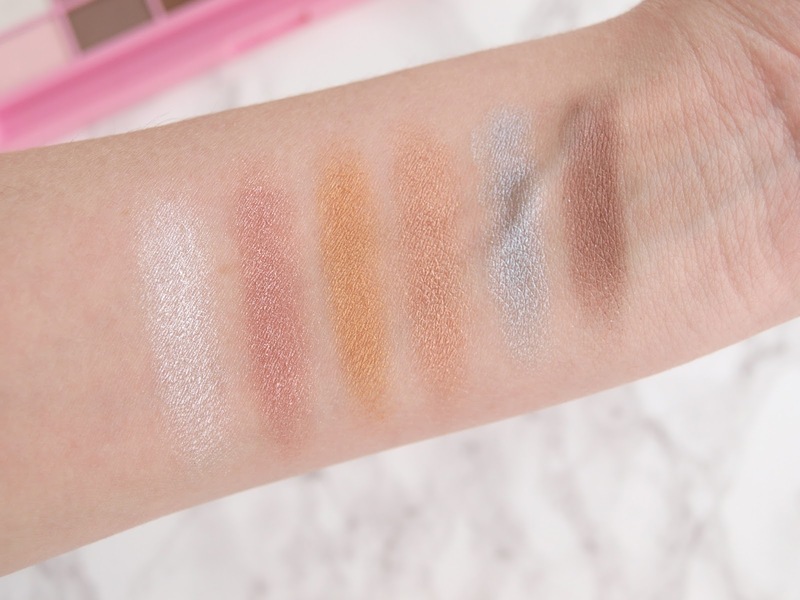 Your swatch pictures are gorgeous and this may sound weird, but I love the photo of your eyelid with the shadows on it! Hahaha, you made me grin like a creep on the train home from the city when I read your comment XD Do you buy makeup online? Their shipping rate, from the UK, is fairly decent, at $13.00 CAD and they arrive in about a week. 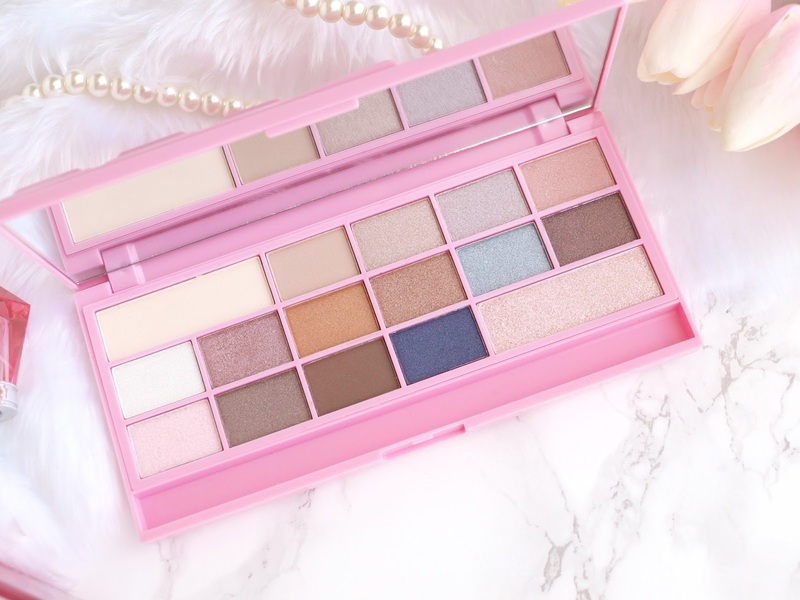 Have my eye on a few Makeup Revolution palettes - the colours in this one are gorgeous! The colours are indeed amazing! I've heard so many compliments about the New-trals vs Neutrals palette, so I had to put it on my wishlist for my birthday haha. The shades do look pretty but not my kind of shades. My favourite palette from MUR has to be the New-Trals vs Neutrals palette the shades are super pigmented. I have swatches over on my blog too.